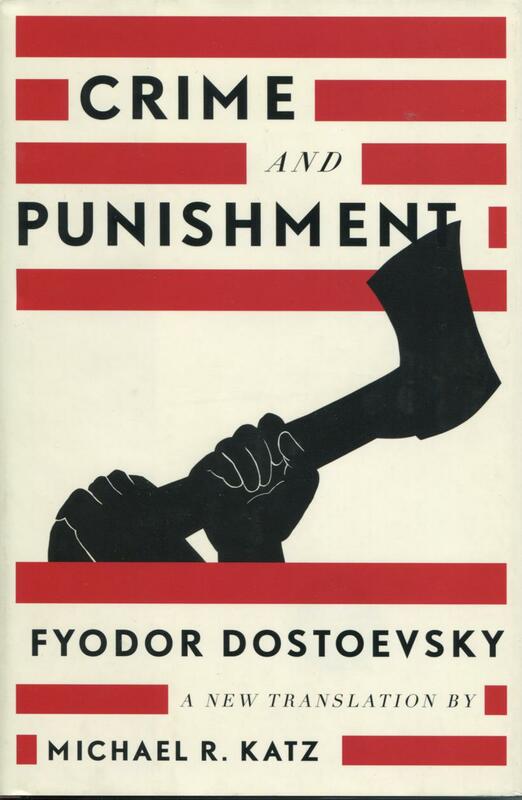 Published to great acclaim and fierce controversy in 1866, Fyodor Dostoevsky’s Crime and Punishment is still known worldwide as the quintessential Russian novel. This tale of passion and redemption follows Rodion Raskolnikov, a former student living in Saint Petersburg. Short of money, convinced he is above the law, and certain that the ends of his actions justify the means, Raskolnikov hatches a plan to murder an elderly, ill-liked pawnbroker. So begins a drama of good and evil, morality and guilt, that has provided generations of readers inspiration to debate the topics of the title. Fyodor Dostoevsky (1821-1881) was a prolific Russian writer. Known primarily for his psychological fiction, his most famous works include Crime and Punishment, The Idiot, The Possessed, The Brothers Karamazov, and Notes from Underground.